A. Kanyakumari is a renowned Carnatic violinist from South India. Kanyakumari is a native of Vijayanagaram, Andhra Pradesh. She initially learned from I. Vijayeswara Rao of the Dwaram school and later from maestro M. Chandrasekaran under the Govt. of India scholarship. 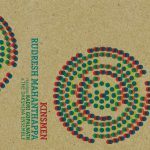 She also had a fruitful long association with Dr. Shrimathi M. L. Vasanthakumari (MLV) as her stock accompanist (1972-91). She is also a distinguished soloist and has conducted many innovative recitals featuring 25 violins, 50 violins and recently 100 instruments for the new millennium. 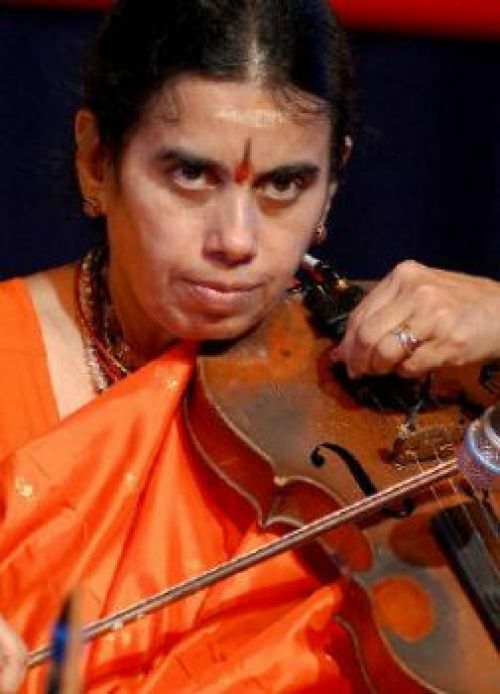 In 1988 she set a unique record playing the violin non-stop for 29 hours, at the Padmanabhaswamy temple in Kerala.